Down in the dumps, a girl posts a sign asking for someone to try and cheer her up. Many attempt it. Only one knows what it truly takes. 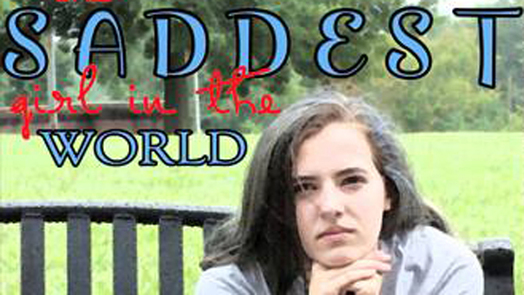 This short was developed, written, directed, shot and edited by middle- and high school students who participated in the 2015 Kingsport Theatre Guild Film Camp in Kingsport, Tennessee. This film was produced by Dustin Street, of Big Small Town Studios, in association with Kingsport Theatre Guild. The film is the property of Big Small Town Studios. Copyright © 2015. All Rights Reserved.